neutral point of view, does not have firm rules and has free content. Editors should interact with each other in a respectful and civil manner. To create a public place where we can all go to think, to learn, to share our knowledge with others. The user can get all documentation for free. 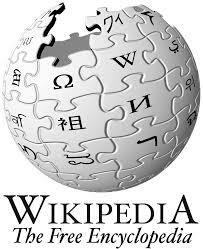 Most of Wikipedia's text and many of its images are dual-licensed under the Creative Commons Attribution-Sharealike 3.0 Unported License (CC-BY-SA) and the GNU.